Lee Sungkyung Will Start His First Overseas Fanmeeting. Model and actress Lee Sungkyung will greet international fans through a fan meeting. 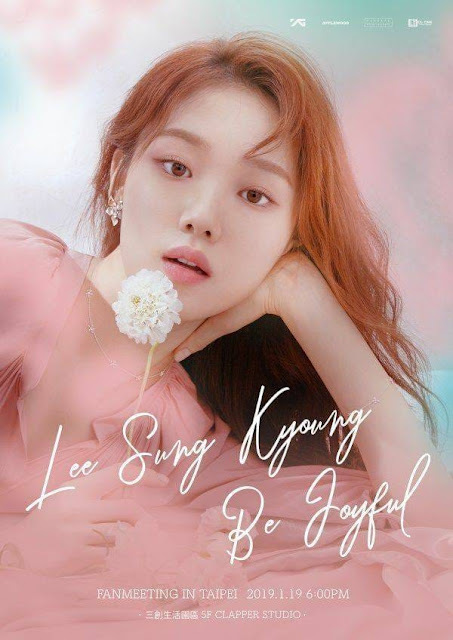 On November 22, Lee Sungkyung's agency YG Entertainment announced that Lee Sungkyung planned to meet his fans in Taiwan through the 2019 BE JOYFUL-Fan Meeting in Taipei 'fan meeting on January 19, 2019. Since Lee Sungkyung debuted as an actress with the SBS drama 'It's Okay, That's Love' in 2014, she has received a lot of incredible love from her fans around the world. Even though he has met his fans in Kuala Lumpur, Hong Kong, Singapore and Shanghai through several promotional events, this upcoming fanmeet will have a special meaning for him, because this will be the first time for Lee Sungkyung to hold an official fanmeeting abroad. 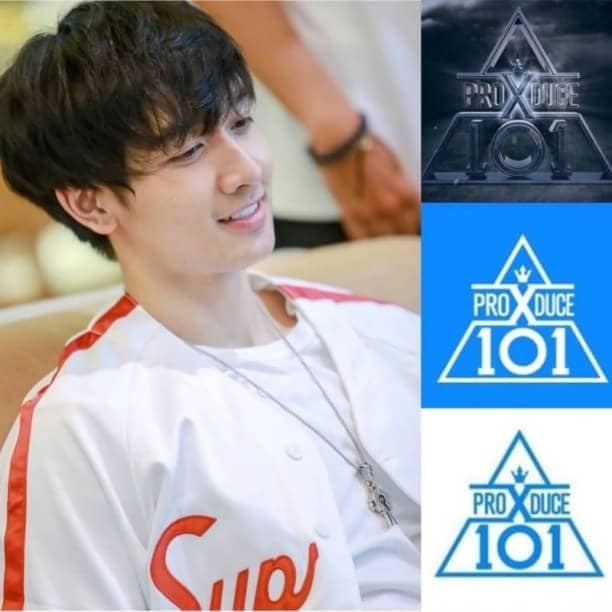 According to trusted sources, Lee Sungkyung wholeheartedly poured out ideas and worked on every detail he would present at the event. He wants to interact in order to be closer to his fans.